In last night’s game against the Detroit Tigers, Washington Nationals’ pitcher Max Scherzer tied a major league record by striking out 20 batters in the nine-inning game. The final score was the Nationals 3-2 over the Tigers. 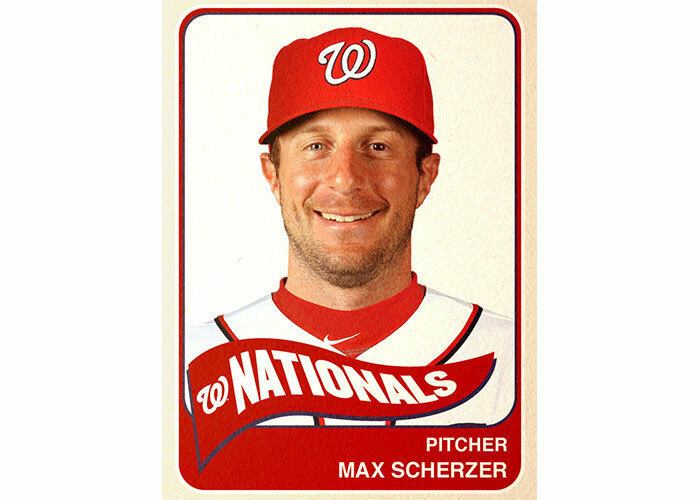 Scherzer pitched two no-hitters last season and struck out 17 in the second game. He now joins Roger Clemens (twice), Kerry Wood and Randy Johnson as the only major league pitchers to rack up 20 strikeouts in nine innings.